Wendy graduated from Mohawk College Arts and Science in Canada with her nursing diploma in 1978. She then moved to California were she obtained her Bachelors of Science in Nursing in 1984 through Pacific Union College in Napa Valley, California. She has practiced nursing in the area of Maternal Child health for 30 years in local prestigious Los Angeles hospitals such as St. Johns, and the UCLA Medical Center in staff nurse and administrative positions. Over the last 5 years she has developed an interest in esthetic and cosmetic nursing. During this time period she has worked with some well known plastic surgeons and dermatologists. 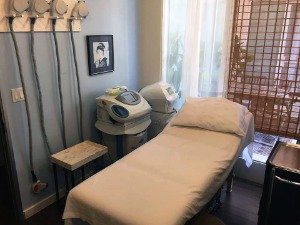 She has spent the last few years perfecting her esthetic skills and certifications though various sources including the Esthetic Skin Institute. 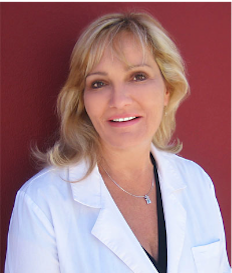 Her long-time dream to own and operate her own medical skincare center – now a reality!